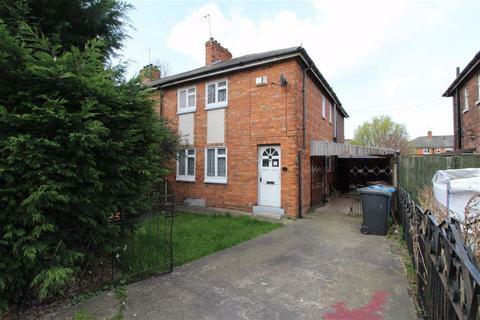 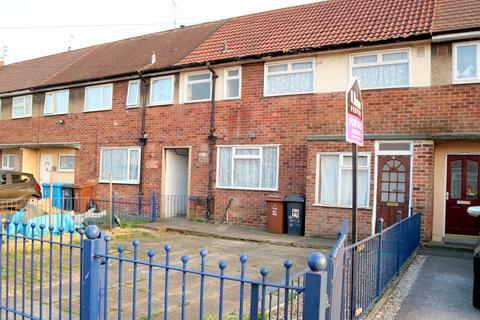 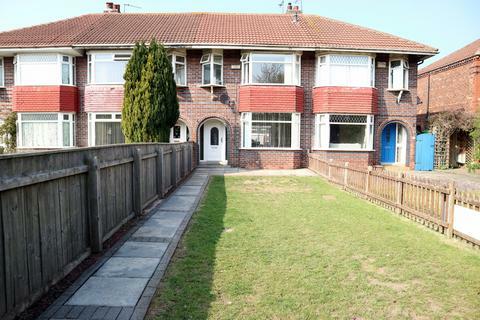 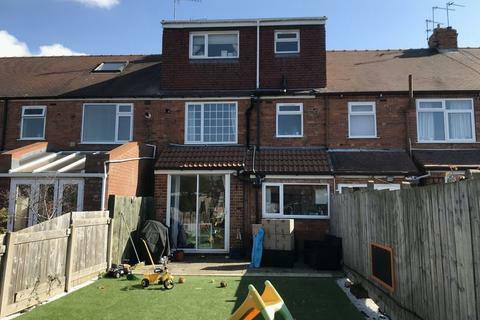 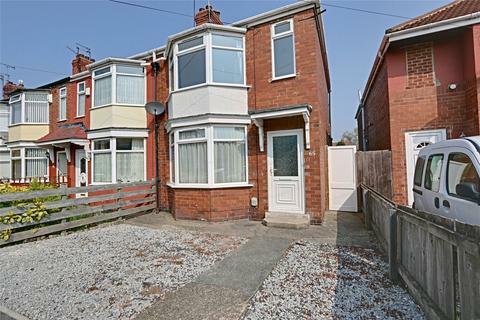 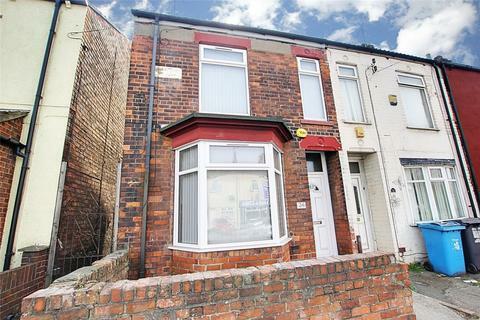 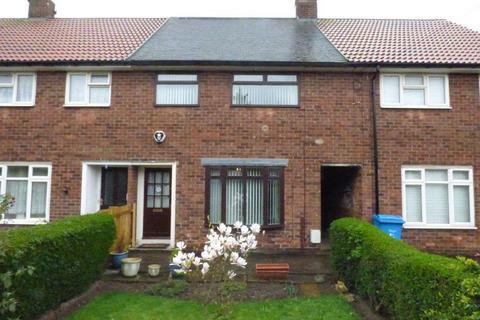 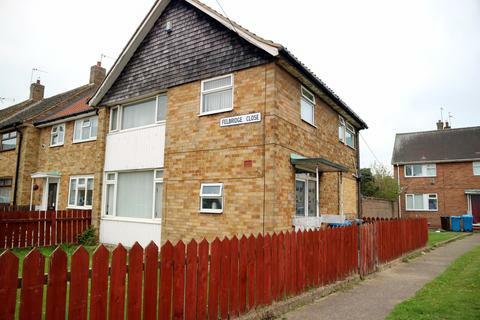 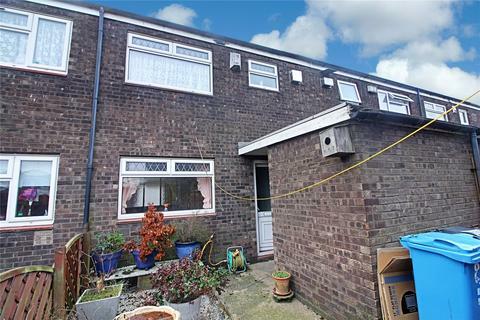 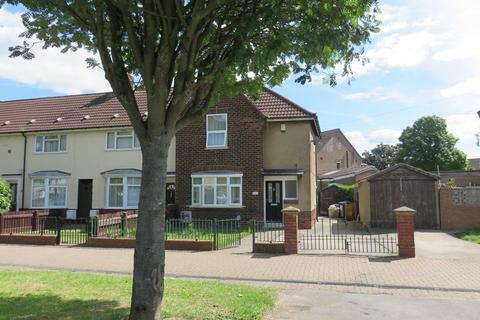 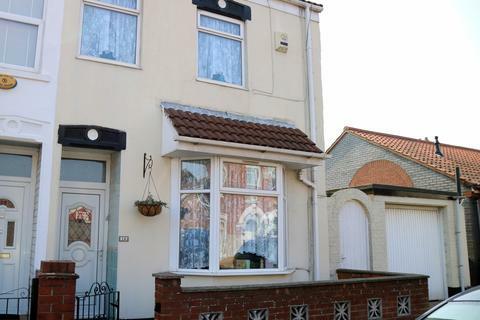 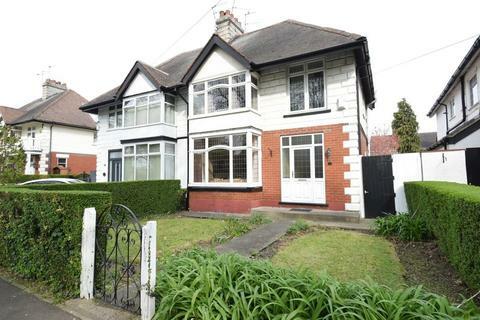 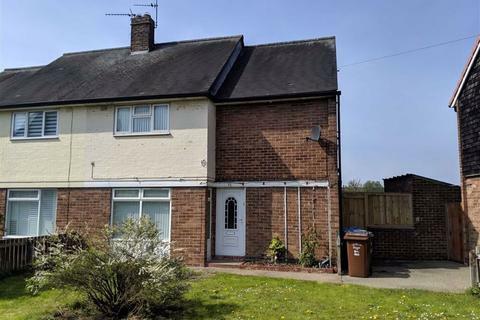 Urban Property are pleased to bring to the market this three bedroom mid terraced property which is presented with NO CHAIN INVOLVED and in a condition that requires some degree of refurbishment, which would result in a spacious family home. 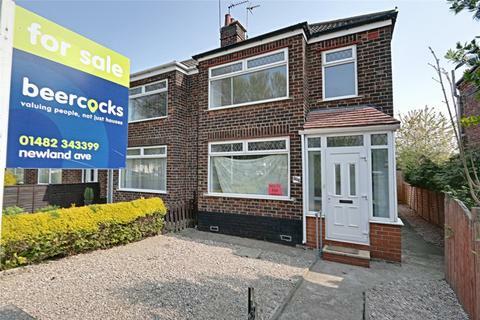 FOR SALE BY PUBLIC AUCTION ON: 15th May 2019 at the Beverley Racecourse. 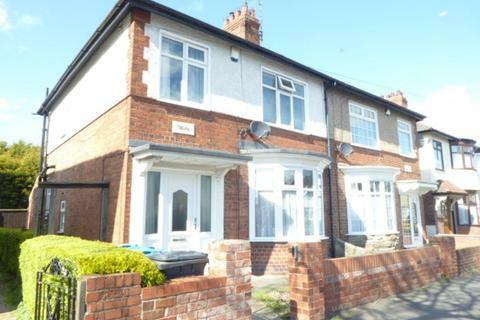 OPEN TO VIEW FRIDAY 26TH APRIL 12.45PM TO 1.15 PM A THREE BEDROOMED END TERRACE HOUSE WITH DOUBLE EXTENSION TO THE REAR. 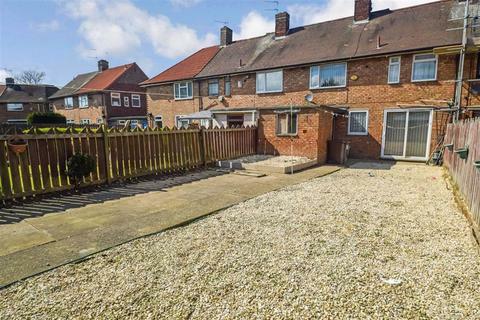 IDEAL FOR THOSE INVESTORS LOOKING FOR THEIR NEXT PROJECT. 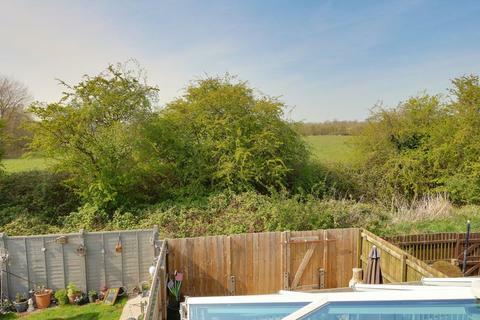 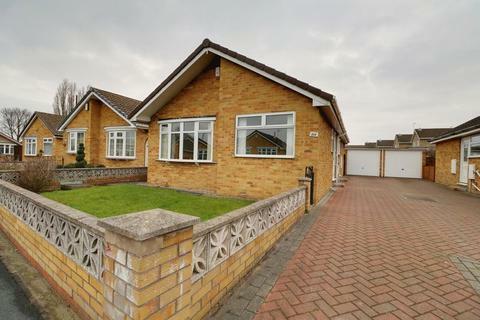 A superb opportunity to acquire a 3 bedroom detached true bungalow which is now in need of a program of refurbishment and modernisation. 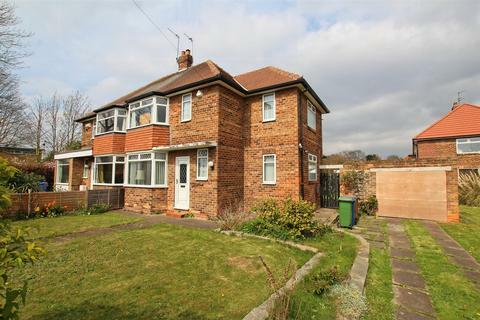 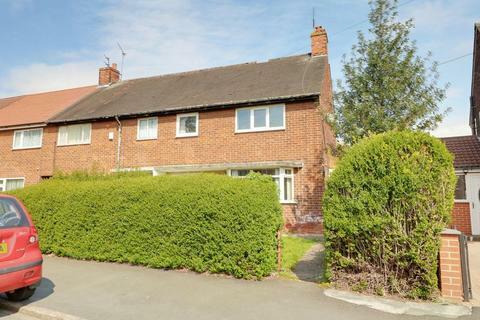 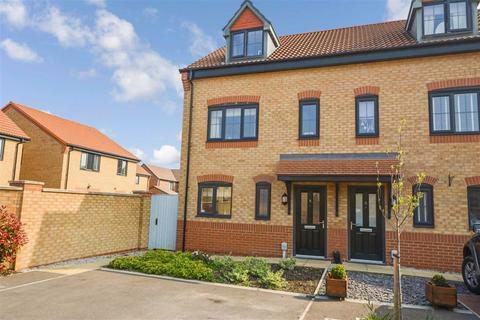 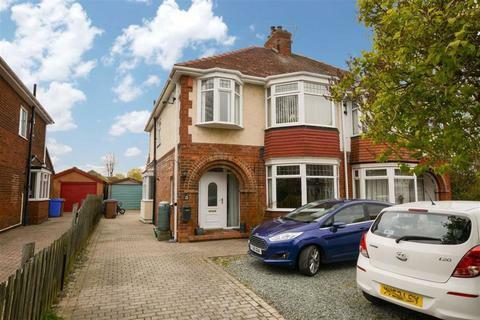 The property is double glazed and centrally heated and boasts brick paved driveway parking and a garage.